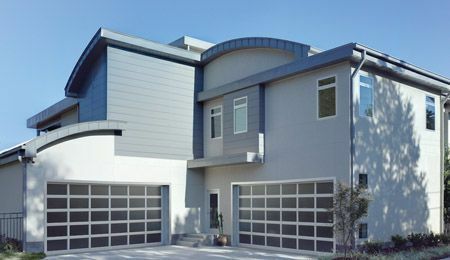 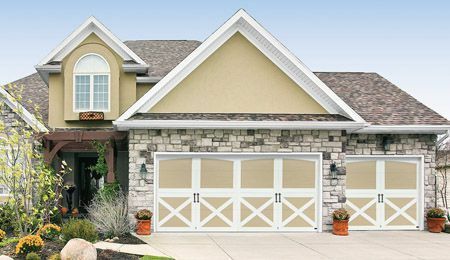 Are you looking for garage door coupons in Virginia? 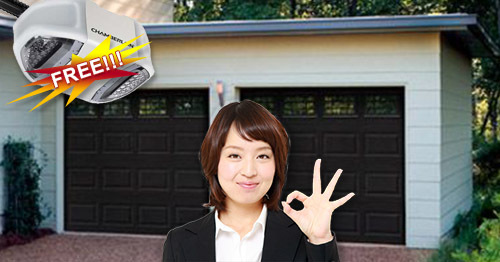 No matter what the job Capital Garage Works has garage door coupons in Virginia with a discount for you. 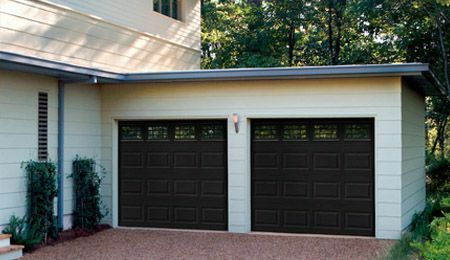 Whether you need a new installation or just a tune-up, you can find a coupon that will help you pay the cost. 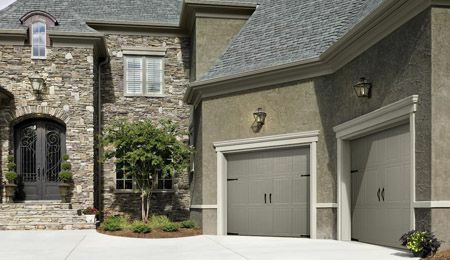 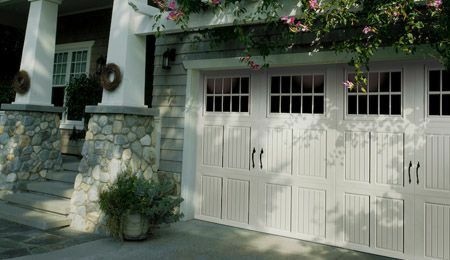 Be sure to mention one of our exclusive garage door coupons in Virginia when you call for your free quote. 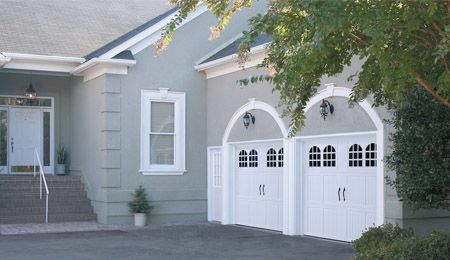 To request a free quote from our Garage Door Service Company or for detailed information about our garage door coupons in Virginia, contact us at (888) 339-3059.